THE WITCHING HOUR IS HERE!!! A BOOK OF Magazine presents the debut of The Collector’s Issues! These special solo issues have been individually crafted to highlight the amazing actors behind the characters that we love so much from The Chilling Adventures of Sabrina! 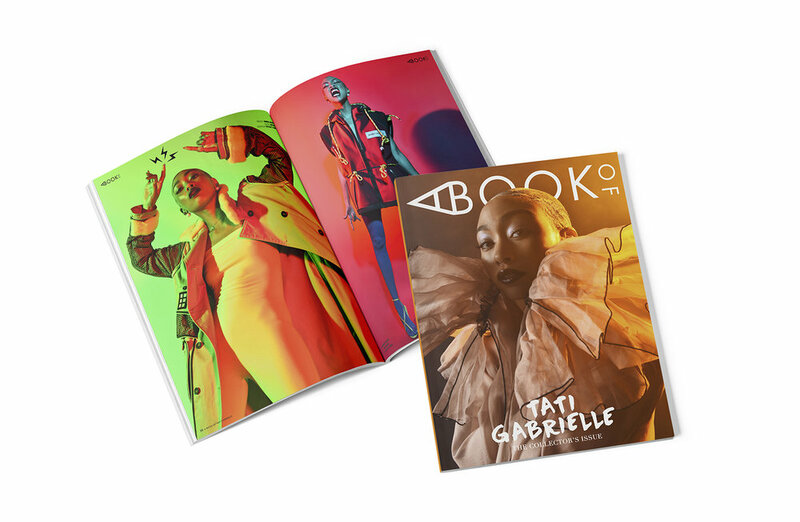 A portion of the proceeds from each of these issues will also benefit a specific charity that Chance, Tati and Gavin have chosen. Collect them all to see the exclusive never before seen photos from their sizzlin’ photoshoots with our amazing team and get ready to be spellbound!